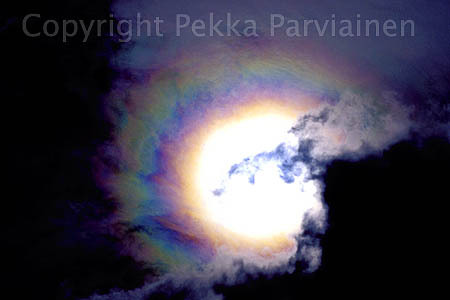 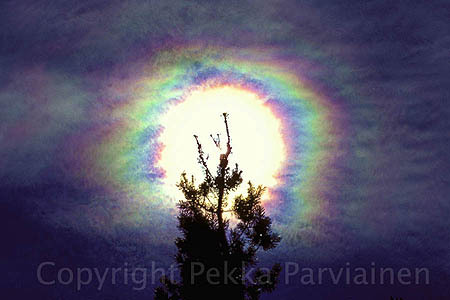 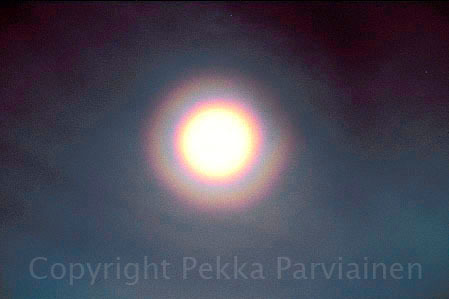 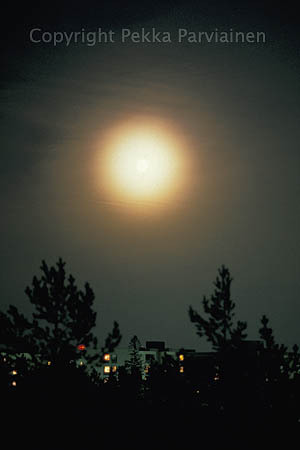 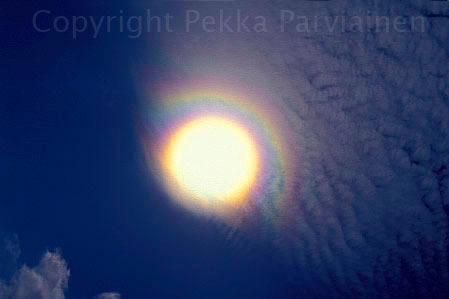 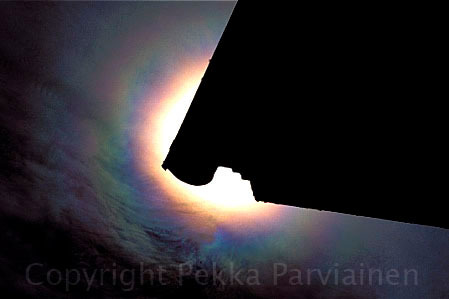 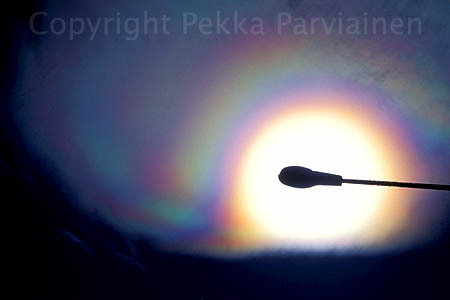 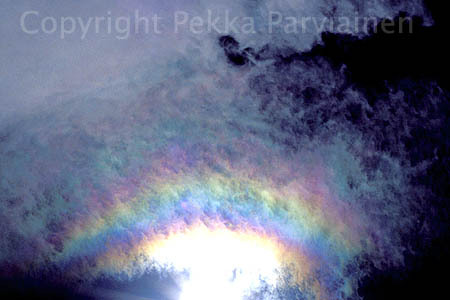 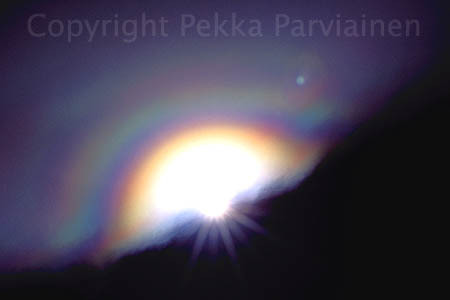 It is not strictly defined when one sees corona or iridescence (broken corona). 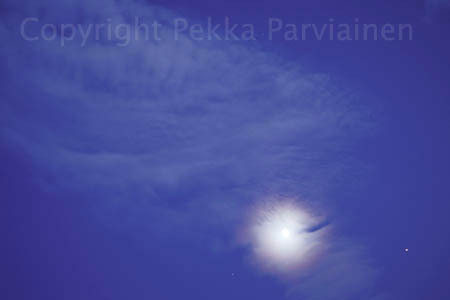 This division is very loose also in these pages! 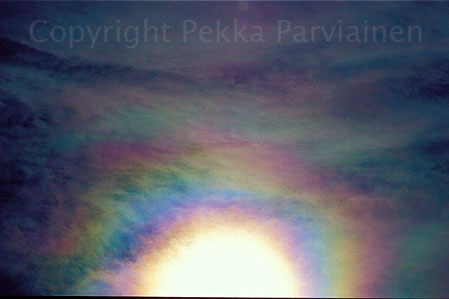 However, these images show more regular shape than those on iridescence pages.